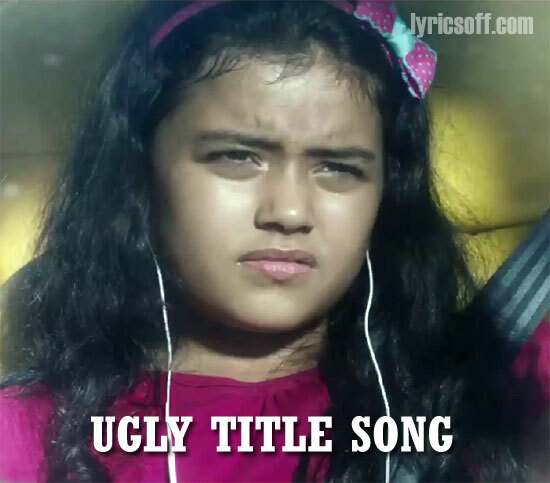 Ugly Title Song Lyrics of Ugly (2014): This is a lovely song from Ugly starring Ronit Roy, Anshikaa Shrivastava, Rahul Bhatt and Tejaswini Kolhapure. It is sung by Vineet Singh, Ishq Bector and Shree D and composed by Ishq Bector. Pyaar baar baar chaahiye waah!